TRUCKEE, CA. (THECOUNT) — Peter Jackson has been identified as the West Hollywood man killed following a small plane crash near the Northern California town of Truckee Tuesday. Jackson, 55, was named as the victim in a single-engine plane crash that occurred near Truckee, an unincorporated town that sits about 15 miles from picturesque Lake Tahoe. A second victim was named as the pilot. Jackson was transported to a hospital in Reno where he was later pronounced dead. 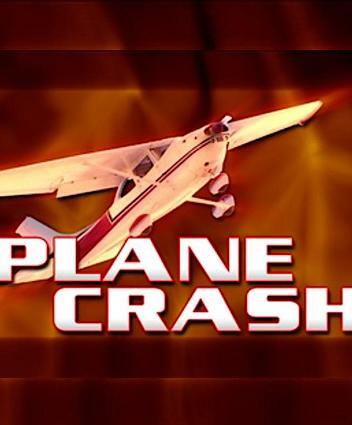 The pilot of the single-engine plane, 60-year-old Kenneth Whittall-Scherfee of Carmichael, was pronounced dead at the scene, authorities said. Whittall-Scherfee took off from Truckee-Tahoe Airport around 7:30 a.m. and immediately experienced engine trouble, according to the Placer County Sheriff’s Office. Ten minutes later, the plane came down on the west side of Highway 267. The FAA and the National Transportation Safety Board are still investigating the deadly crash.